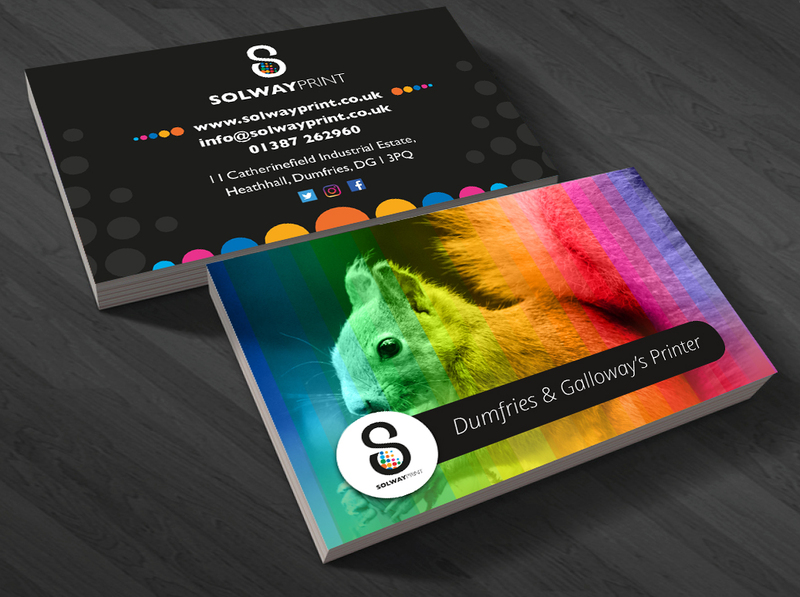 *Applies to first order to one name, on 450gms standard stock full colour on both sides. Artwork costs additional. QUOTE VERBALLY OR ON EMAIL REFERERENCE: BCD25OCTOBER.